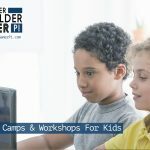 Tinker Builder Gamer Pi is a non-profit organization focused on providing fun and educational camps like Video Game Design camp, as well as workshops and after-school programming for kids. 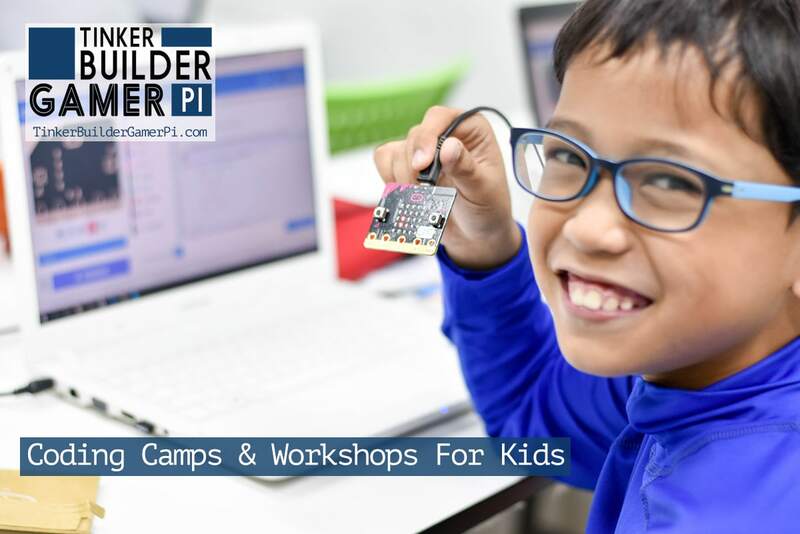 The main goal is to help students enhance their digital skills and give them marketable tools for their future. 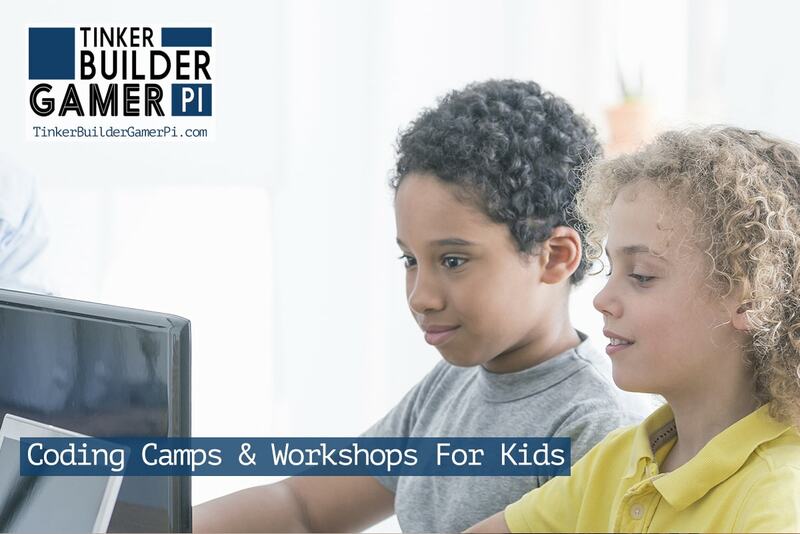 The founders of Tinker Builder Gamer Pi loved video games as kids—and still do! 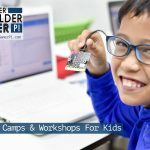 So they figured, what better way to introduce kids to the world of computer science than through gaming? 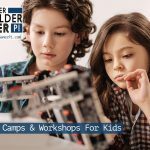 From there, they expanded to working with single-board computers like the Raspberry Pi and the ASUS Tinker Board to show kids how they can build robots, automate their homes or build retro-gaming consoles, all on their own. 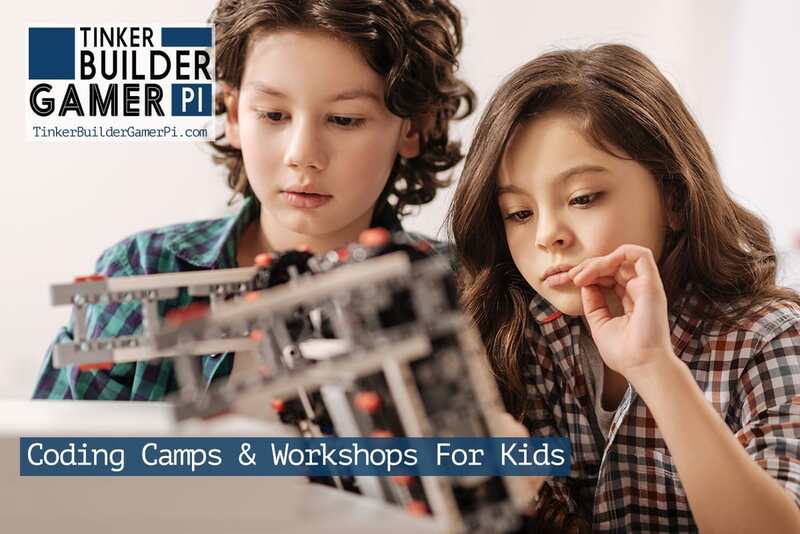 Camps and workshops always have a high ratio of teachers to students, and hours are set so that they are as flexible as possible to accommodate parents and their busy work schedules.